Spacious 2 story home in small gated community. Home features 5 bedrooms including master and guest suite on first floor. Large game room and media rom upstairs. Grand open entry way, formal dining with butler's pantry. Open living breakfast and kitchen area. Corner home site with stone fence at rear. Edge of a cul-de-sac. Full yard irrigation and fully landscaped. Home is plumbed for water softener system.  I am interested in 3703 Sagrada Way, San Antonio, TX 78253 (Listing ID # 1342367).